Being gifted make-up is a rare occurrence for me. I am very rarely given make-up as a gift (PR and press drops are NOT a gift) and family and friends know that purchasing make-up for me is quite honestly futile. Either I have the product already or there is a reason I have not parted ways with my moola to secure the product… In all honesty, I only purchase make-up that is not available in South Africa. Or I purchase a product pretty much immediately of it being launched here. I just have way too much make-up to be spending money left right and center every month.. 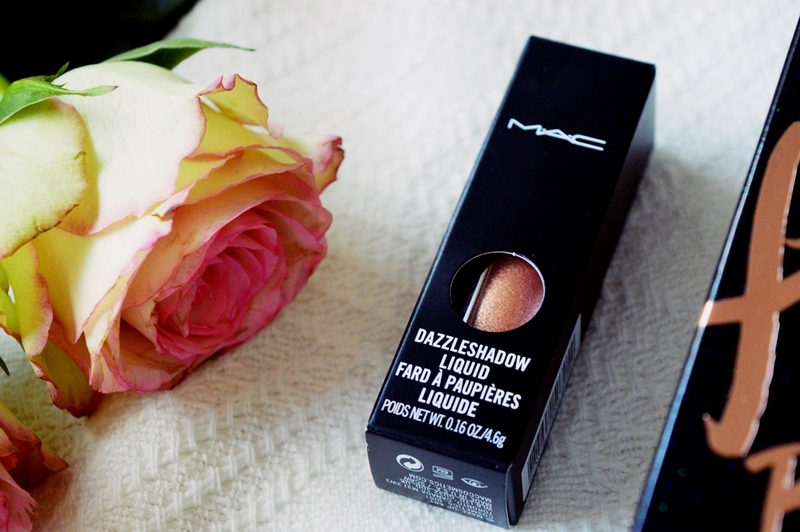 The items I was gifted were two brand new additions to MAC; the Prep + Prime Fix + in Pinklite (R340 for 100ml) and the Dazzleshadow Liquid Shadow (R245 for 4.6g) in Beam Time. First up, the Dazzleshadow. And oh, my heart. MY HEART. This is the most stunning product from start to finish. The shade, the packaging, the payoff, the pure opacity of the formula. It is just gorgeous. Beam Time is a deliciously rich and full muted copper tone with, like I said above, total opacity with just one layer. The first time I used the Dazzleshadow I struggled slightly. You never know when going in with a liquid form of any product how it would be applied best. Originally I went in with a dense concealer brush and the blending was not so fabulous. Once I opted for my finger though, it blended in beautifully. The applicator is made up of a straight doe-foot, not one of those curved ones. The benefit of this is that due to your eyelid being a small area, the doe-foot allows you to cover a larger area is a shorter amount of time. The formula itself is pretty moveable and does not dry down immediately. You can go in with a second layer without it going scaley and you can achieve an even more intense look. Although in my opinion you really do not need multiple layers of the Dazzleshadow. On one occasion I was testing the formula and I found the product to go slightly creasy when I went in with a third layer. But like I mentioned, it was for testing purposes and I would not need three layers in reality. 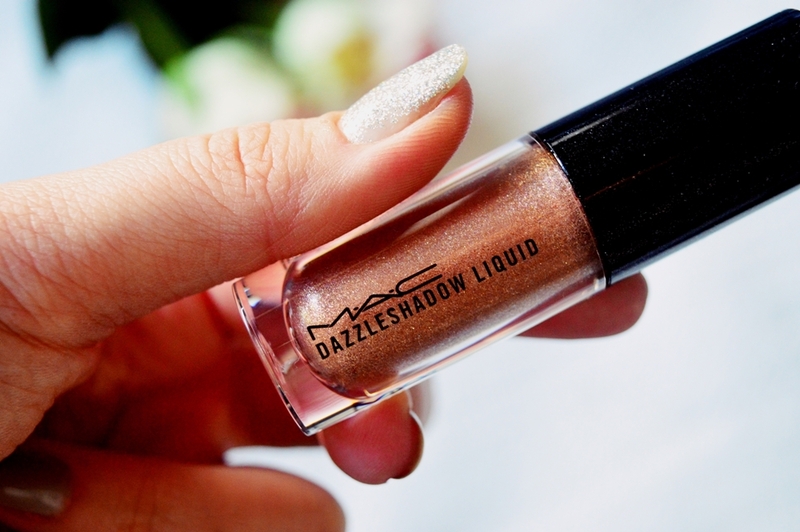 My favourite part of the Dazzleshadow liquid eyeshadows is that they can be used in both glamourous and more casual looks. I definitely opt for more casual looks even on beauty event days. I generally apply a black cat wing over the top of the shadow and it applies evenly and smoothly on top. No skipping action over the lid like some liquid shadows give! Next up is the Fix + in Pinklite. 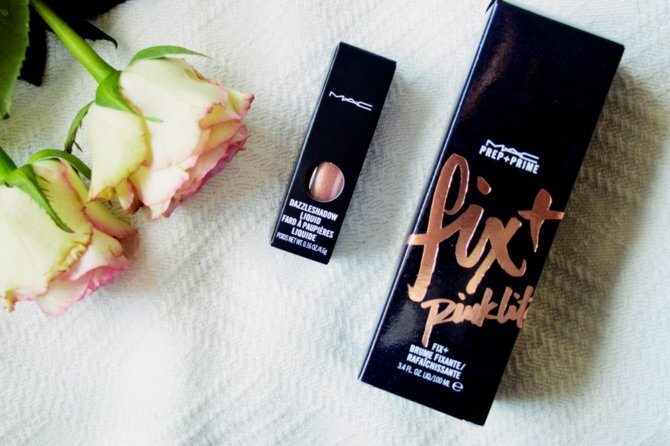 Now, let me let you in on a little secret… I have NEVER used Fix + before! Can you believe it. How dare I call myself a beauty blogger? I have just never strayed from my beloved Urban Decay All Nighter Setting Spray. 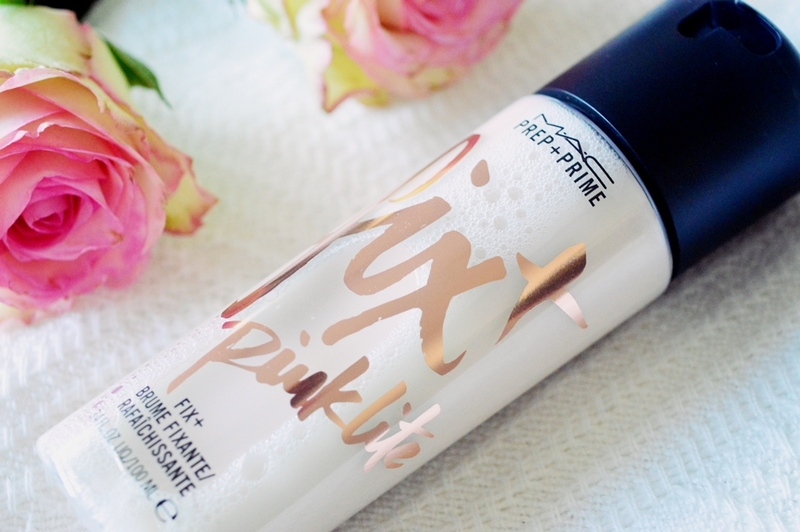 The Pinklite can be used as a skin refresher or as a finishing mist and I must say I do seriously feel the benefits when using this as a refresher. I feel like a LOT of fixing and finishing sprays advertise themselves a “refreshing” mist but they do not really do anything beneficial to the skin. First off, the packagiiiing! SO GLORIOUSLY BEAUTIFUL! I could not possibly capture the opal-like iridescence of the liquid in my photos. So here is a link to the MAC website to check out the website’s image. 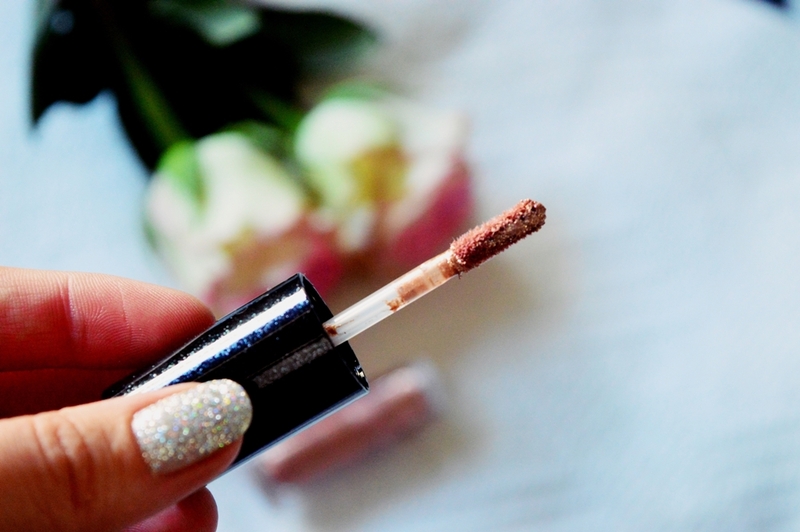 Pinklite is beautiful but it does deposit a considerable amount of shimmer onto your face. I definitely think this would be a hate it or rate it product, with no in between. For example, if you want a matte look, this is not for you. It gives the perfect final spritz to a dewy, healthy, luminous face. As per the bottle: “…soothing moisture mist…. refreshes the skin and finishes make-up….use before or after make-up.” So there you have it. I use it to set my make-up, aka it is always my last step in my routine. I really do find it quenches the dehydration of my face as well as adds an overall look of luminosity. Just gorgeous. Do you have your eye on either of these items? 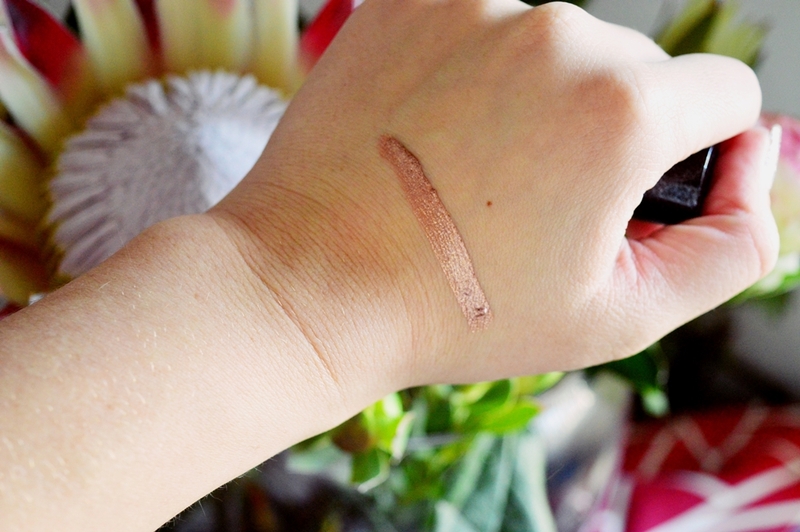 I am definitely feeling my itch to go make-up shopping become ignited while writing this post… eeeeek. I also only got my hands on Fix plus for the first time this year. Shocking! 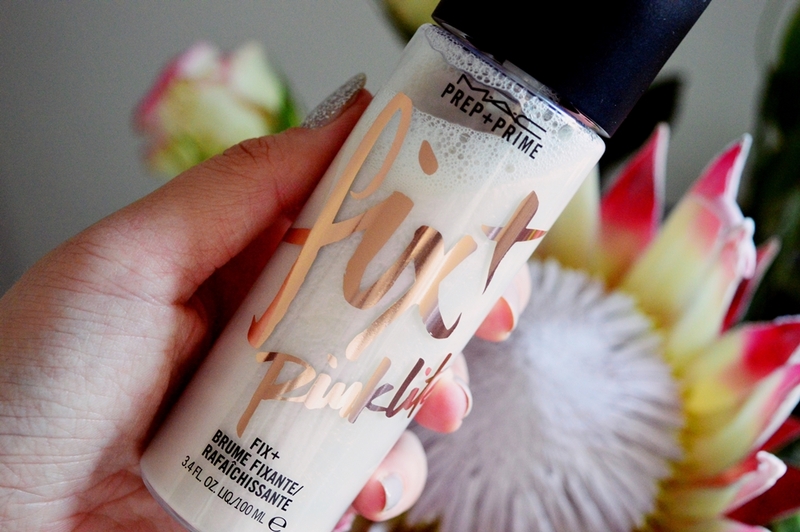 The pinklite is beautiful….but I’m a matte girl, so I think I’d probably hate this. Maybe as a body spray though! I’m very envious of girls that can spray stuff like this on their faces. Besides MAC being my ride or die when it comes to brow pencils, I’ve never tried any of their makeup.